Our modern world is developing by leaps and bounds. Among other spheres IT is the most progressive and booming. A huge amount of technologies and tools for solving various problems and business issues are appearing. For a new person it is very difficult to understand the broad variety. To solve such problems IT companies appeared to monitor the IT industry and perform every client’s task. Before the creation of a new product it should be outlined clearly what tasks this product perform and what problem it solves. It is necessary to conduct a detailed analysis and find out the main business requirements. Only with the clear understanding of your needs it is possible to choose the technology by which you will solve your problem. You can create applications for different platforms. It can be a desktop application (Windows, OS X, Linux), mobile (iOS, Android), web site or everything at once. Understanding the essence of the task leads to the correct choice of necessary platforms. In most cases final product is a website with either a mobile version or a mobile application. As a result, a new technology Single Page Application has appeared. This is a one-page website created in the shape of an app which runs on browser. From that time the development approach has been changed radically . Now it is enough to have one remote data server and many different client applications. This allowed to reduce the amount of traffic and the load on the server due to the transfer of almost all business logics to the client application. At first, this technology had many disadvantages. Rendering was too slow and search engines were unable to index your website. The appearance of react has solved both problems. Facebook specialists have developed Virtual DOM technology which allowed to make rendering invisible for users. 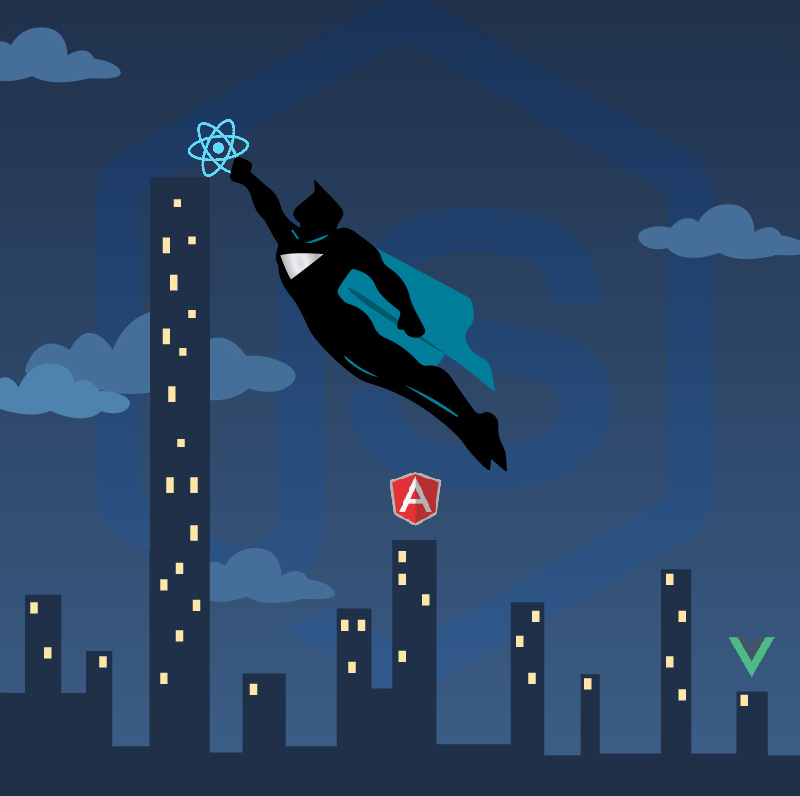 Furthermore, they have made React comfortable that resulted into running the same code on client and server at the same time and that solved the server rendering problem. The component approach has simplified the support, testing, and portability of the code. React has gained popularity and a lot of subsidiary libraries were created. 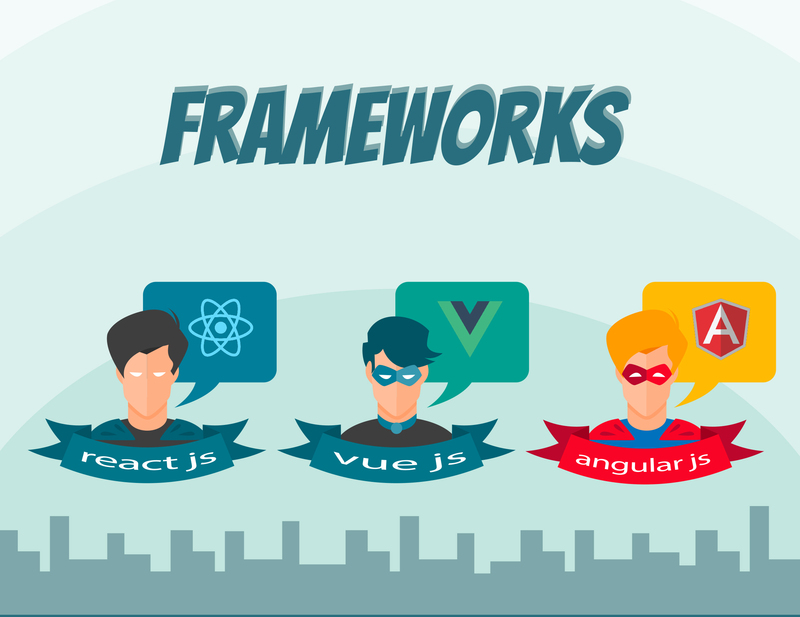 Due to this fact React became one of the leaders in a SPA libraries market, it is fast-developing and is considered to be one of the best solutions in the web development sphere. You will have a significant competitive advantage in the case of choosing react for your business needs.